The doctor turned Politiko has the support of the leader from Dinagat Islands. Dinagat Islands Vice Governor Benglen Ecleo recently supported the senatorial bid of health columnist and cardiologist Willie Ong. 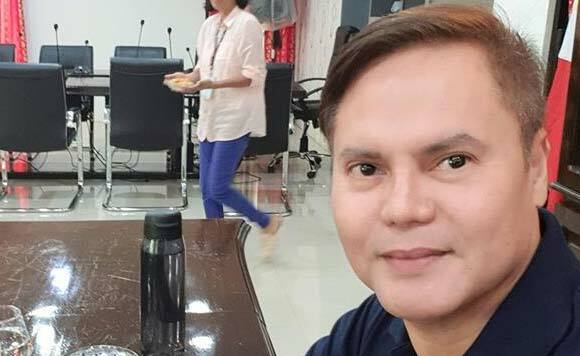 On his Facebook, the Dinagatnon leader said that the Philippines needs a leader whose healthcare expertise could be valuable in the government. “Doc Willie Ong my vote is for you. Ang mamayang Pilipino kailangan na kailangan ang libreng doctor! Sana pag nasa Senado ka na focus talaga sa libreng gamot at ang expertise mo medical field! God bless you Doc Willie! !”,he wrote. Apart from Doc. Willie Ong, who’s inspired by the works of the late Sen. Juan Flavier, VG Benglen has also campaigned for Mr. Bong Go, a dear friend and fellow Mindanaoan.